I was one of our representatives at the Green Summit, helping to run a game addressing the carbon footprint of some daily human activities and answering questions concerning our work. An impressive number of people were interested in The Carbon Literacy Project. I had the pleasure of meeting and having discussions with: a marketing manager looking for a way to better involve his colleagues lacking an understanding of the importance of their impact, a member of the Green Party getting a greater interest in the role of people and the need for a change in human behaviour, and school kids looking on saucer-eyed realising the impact of their dog’s food for a year. 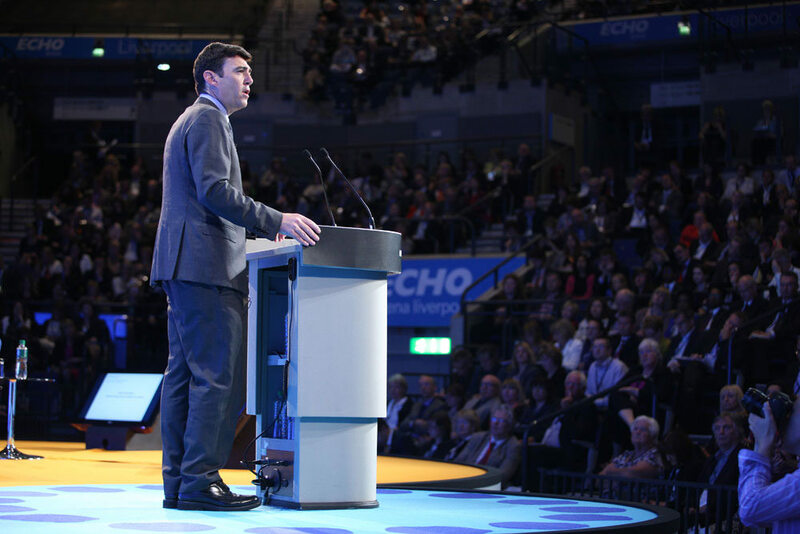 Our mayor, Andy Burnham was an inspiring host; I appreciated his determination to let political partisanship to the side and his drive to invigorate people to act together. I was also inspired by Emma Howard Boyd tackling the illegal disposal of waste, Kevin Anderson and his authoritative transition proposal, and Alice Webb driving the BBC to more sustainable TV production. Hopefully, in the next twelve months, we will see even more courageous leaders from all sectors enthusiastically stepping up to pledge impactful actions for the near future.